Our Traditional Glass Decking range from Richard Burbidge really helps open up the view to your garden. A perfect choice, light in look and strong in use. A new addition, its contemporary style matches its uncomplicated strength. Suitable for ground level decks. Our Glass Panels range from Richard Burbidge will really open up the view to your garden. A perfect choice, light in look and strong in use. 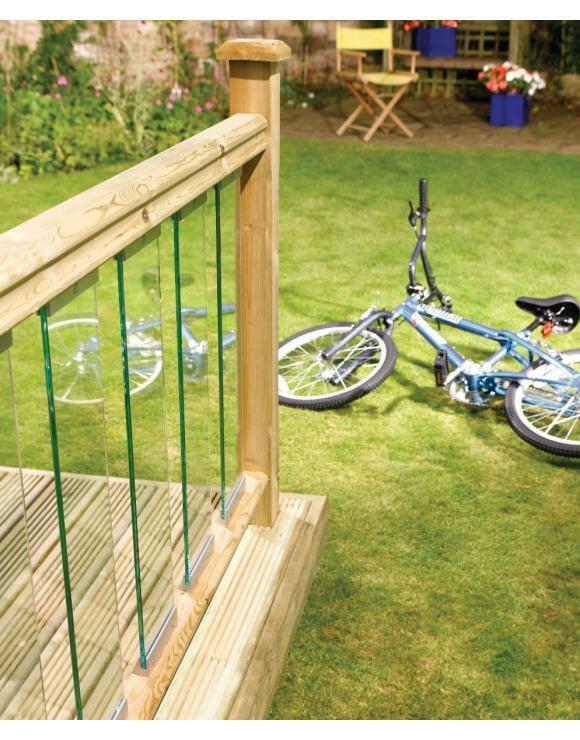 A new addition to our Classic and Traditional ranges of decking balustrade, its contemporary style matches its uncomplicated strength. Suitable for ground level decks. 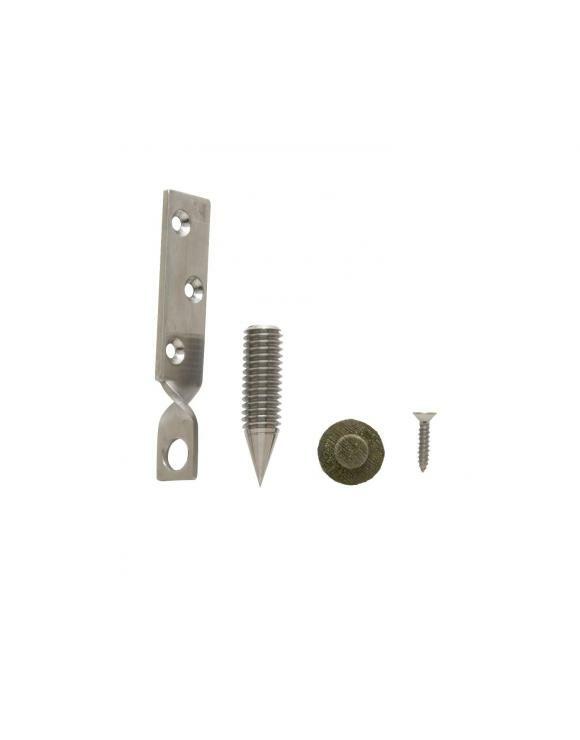 The Twist Bracket is used to fix Decking Handrails to Newel Posts and is a straightforward and quick way of doing so. 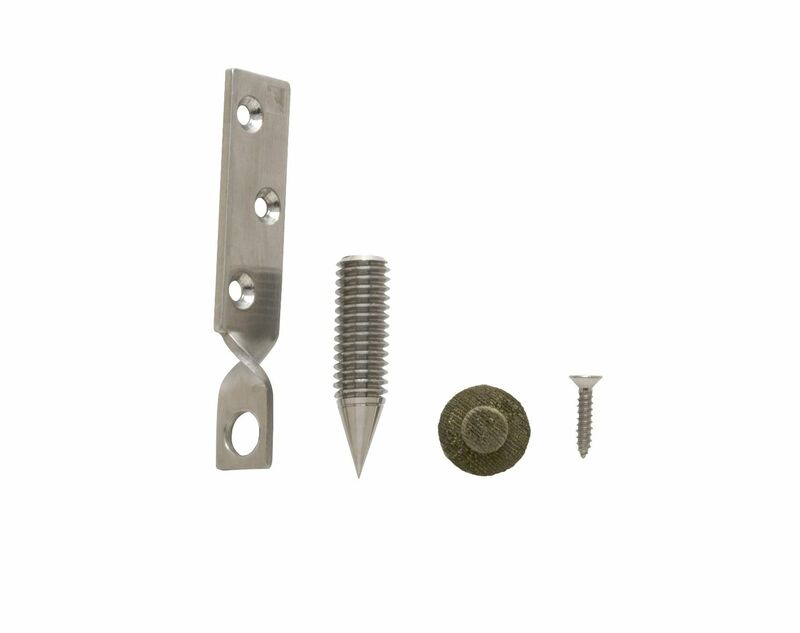 The brackets are supplied in packs of 6 and come with cover caps. Used to fix Decking Handrails to Newel Posts.